Further Information:Large cars and SUVs will be positioned at the sides or back. No vans, lorries or other large vehicles will be permitted. LIMITED TO JUST 100 CARS – BOOK NOW! Ticket Includes: Mary Poppins Returns, Drive In Karaoke & Popcorn! 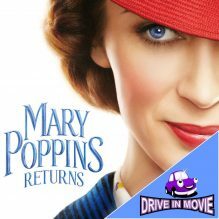 Mary Poppins Returns – DRIVE IN MOVIE this event is being shown on our huge 36 foot screen and being held at Barleylands Craft Village and Farm Centre Car Park, Billericay, Essex CM11 2UD. Join us and an amazing cast of stars at our usual Drive-In location, Barleylands for the fabulous Mary Poppins Returns. Enjoy the delightful Mary Poppins in the comfort of your car, with fantastic sound broadcast to your FM Radio. 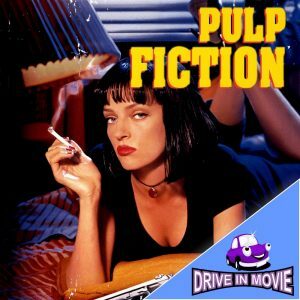 Your ticket includes popcorn and a bit of pre-film Drive-In Karaoke too! As usual this promises to be a fantastic night of amazing Cinema with Food and Karaoke. We invented it! Come along and give it a try! Additional food and drink, Hot Dogs, Nachos, Sweets, Drinks, Mulled Wine, Beer, Spirits and more will be available for purchase, call a waitress for a bit of refreshment anytime during the film. Decades after her original visit, the magical nanny returns to help the Banks siblings and Michael’s children through a difficult time in their lives. Decades after her original visit, in Depression-era London, the magical Nanny returns. A now-grown Jane and Michael Banks, along with Michael’s three children, are visited by the enigmatic Mary Poppins following a personal loss. With the aid of her friend Jack and with her unique magical skills, she helps the family rediscover the joy and wonder missing in their lives. (Film start time may alter slightly, depending on light conditions). The Essex Cinema that can pop up anywhere. 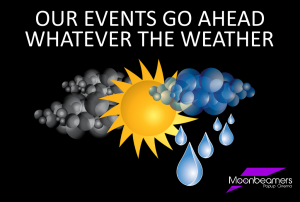 Showing outdoor movies under the stars and Indoor movies in great locations.